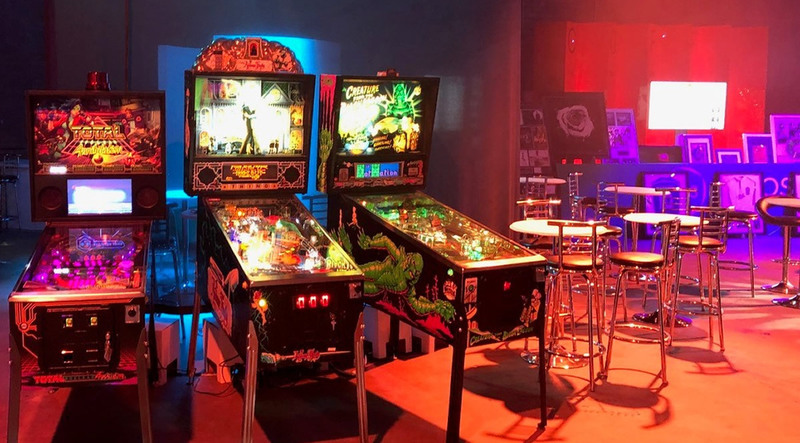 Pinball Hire for Corporate Events: Pinball Heaven has recently hired a number of classic pinball machines into a prestigious, corporate event in Manchester to create an engaging, retro environment for delegates to immerse themselves in. 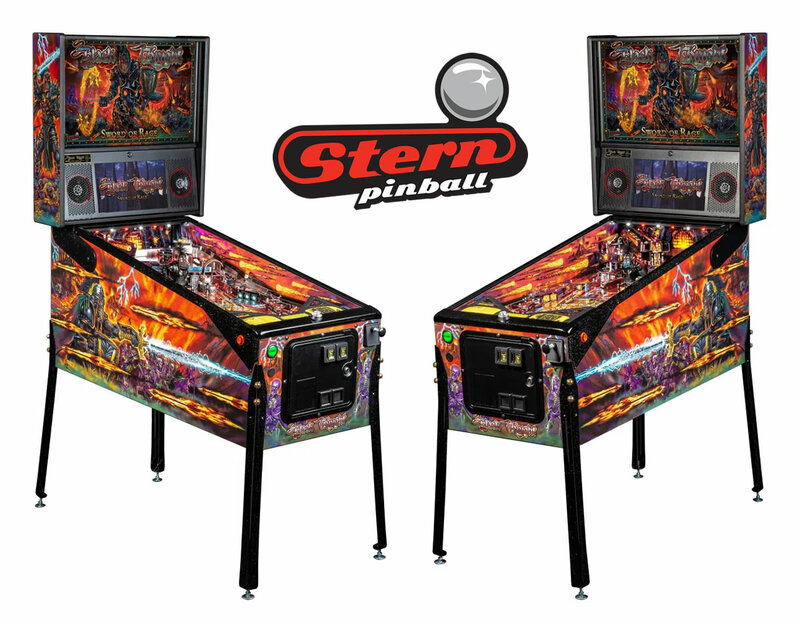 The event, which was held at Victoria Warehouse in Manchester, featured pinball machines supplied by Pinball Heaven, including: Total Nuclear Annihilation, Addams Family and Creature from the Black Lagoon. 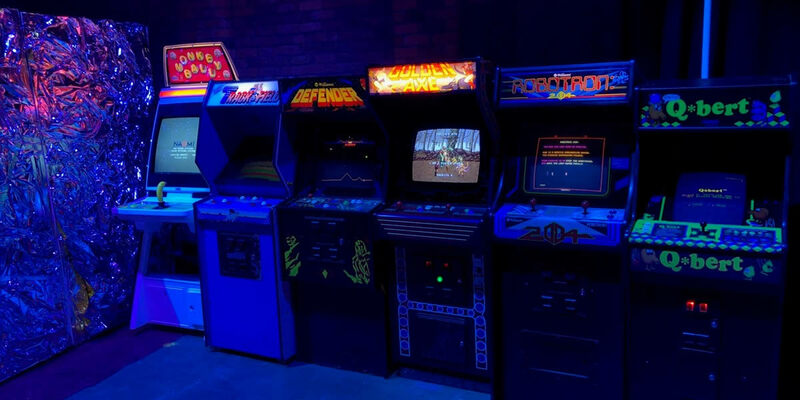 Classic video games also featured at the event included: Track & Field, Defender, Q Bert, Golden Ave, Monkey Ball and Robotron. 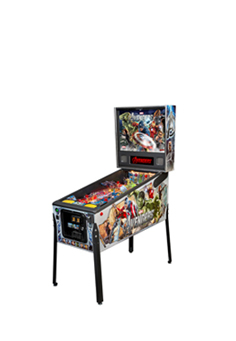 Pinball Heaven has a long-established history of pinball hire into corporate events and always carries a comprehensive stock of pinball machines to accommodate most types of event. 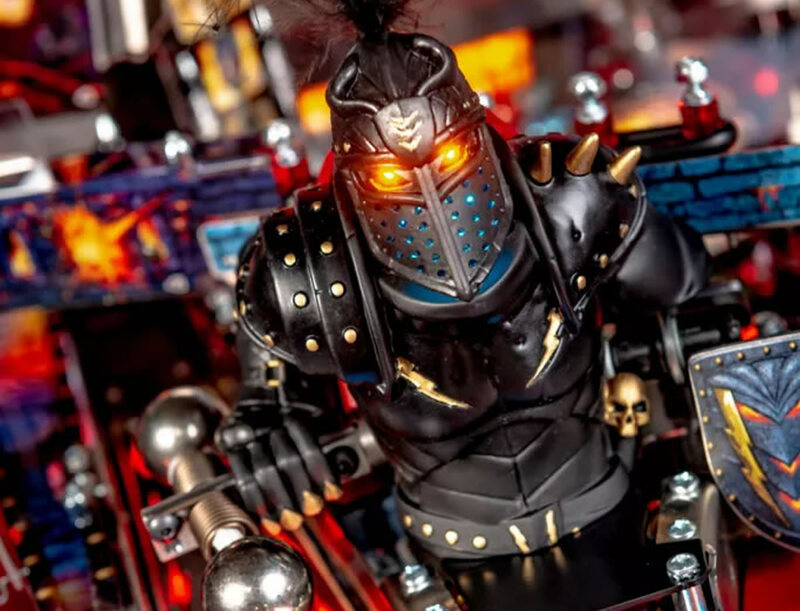 Phil Palmer of Pinball Heaven comments “Helping to create a total retro experience for just 24 hours was a great, fun project to be involved with and something that Pinball Heaven prides itself on being able to achieve. We very much look forward to working with the Victoria Warehouse organisers again and supplying more pinball machines into their future corporate events. 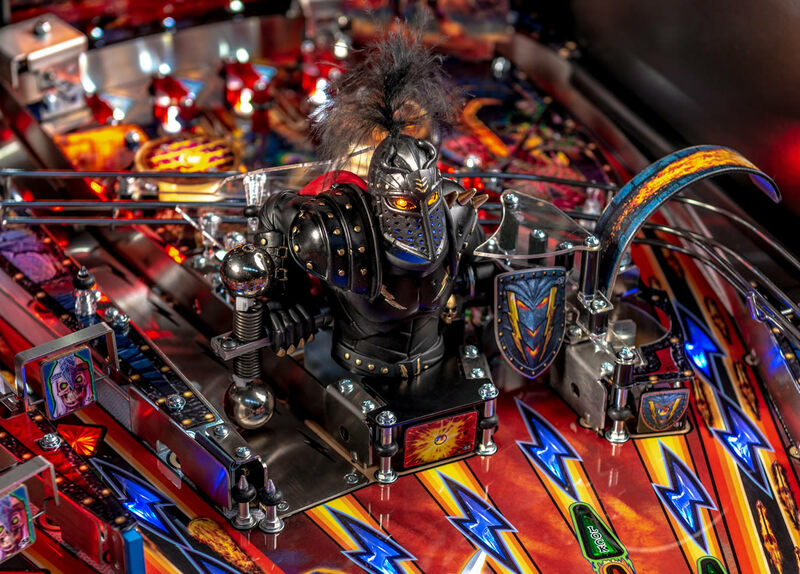 Indeed, Pinball Heaven has been supplying pinball machines into corporate events for over 20 years, with short term event hire ranging from just one day through to an entire summer. So, whatever your pinball event hire requirements, Pinball Heaven should be able to help. So, for more information on Pinball Hire for Corporate Events, call Pinball Heaven today on 01772 816 677.